A western Piedmont county, Alexander County is named in honor of William Julius Alexander, and its county seat, Taylorsville, is named after Zachary Taylor, twelfth president of the United States, or John Louis Taylor, North Carolina’s first Supreme Court Chief Justice. (Historians disagree). William J. Alexander was once Speaker of North Carolina’s House of Commons. In 1847, Alexander County was annexed from Iredell, Wilkes, and Caldwell counties by the North Carolina legislature. The same year, Taylorsville was established and the funds received for the seat’s land helped construct Alexander County’s first courthouse. Stony Point, Little River, Millerville, Hiddenite, and Bethlehem are other towns and communities within Alexander. Important cultural events are held in Alexander County annually. The Apple Festival, Stony Point Day, the Vashti Fourth of July Parade, Mayfest, and the Taylorsville Lions Club Agricultural Fair compile a diverse selection of events and celebrations held in the county. In addition to these events, the Hiddenite Celebration of the Arts is an annual music event that incorporates many types of instruments and band performances. A vital part of Alexander’s economy and history rests in its diverse natural resources, particularly precious minerals. The largest emerald to ever be uncovered in North America was found in Hiddenite in 1969; it was named “Carolina.” Numerous minerals such as sapphires, monazite, tourmaline, aquamarines, sillimanite, garnets, quartz, along with emeralds have all been mined at the important Hiddenite Gems Emerald Hollow Mine. Another important industry in Alexander includes its wide array of agricultural products that are grown in the county. Ranked a top agricultural county in North Carolina, Alexander boasts as the tenth greatest producer of beef cattle, sixth in dairy, third in poultry products, and fifth in apples. In regards to apple production, in 1900, apples grown in Alexander ranked first at the Paris World’s Fair. Even though most Alexander residents work in the service or manufacturing industries, farmland accounts for nearly two-thirds of all land in the county. “Alexander County.” William S. Powell, ed. Encyclopedia of North Carolina (University of North Carolina Press: Chapel Hill, NC 2006). “Brief History of Alexander County.” Alexander County Government website. 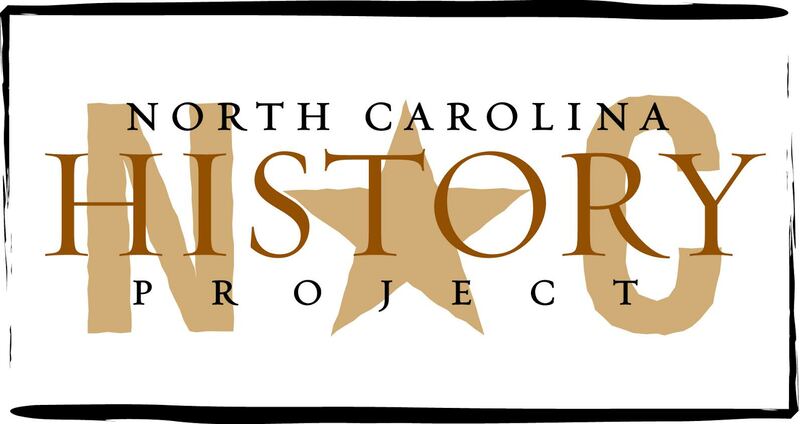 http://www.alexandercountync.gov/history.php, (accessed November 8, 2011).